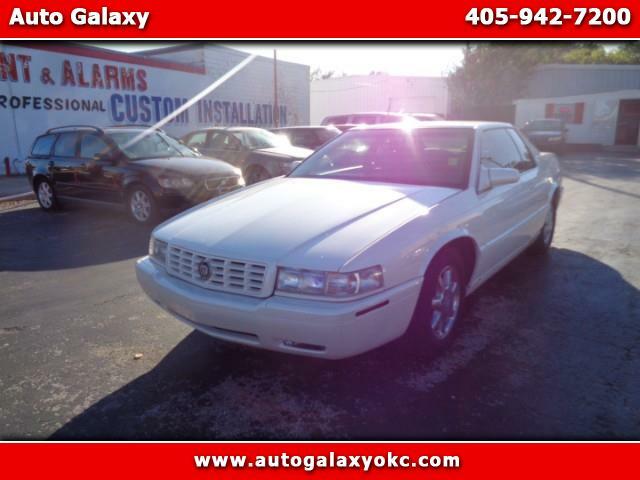 RARE - 2001 Cadillac Eldorado ETC. 109k Original Miles. Hard to find one in this condition!